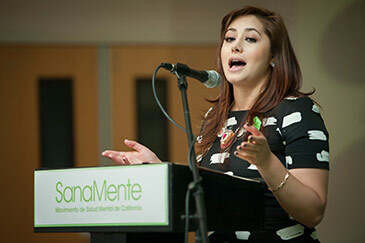 The Statewide PEI Project is publicly known as Each Mind Matters: California’s Mental Health Movement, which represents an umbrella name and vision to amplify individual efforts from the county and other organizations that are taking place across California under a united movement to reduce stigma and discrimination and prevent suicides. Measure results including both process and outcomes of all contracted activities. Building the capacities of schools to address mental health, stigma reduction and suicide prevention.